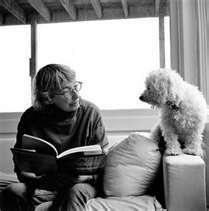 Mary Oliver is one of the most popular of all contemporary American poets. She is known and loved for her accessible style, her positive outlook, and her portrayals of nature. When she was 17, she made a pilgrimage to visit the home of the deceased poet, Edna St. Vincent Millay. She became friends with the poet's sister, Norma, and virtually lived on the 800 acre property with her for the next six years. She published her first collection of poetry when she was 28, but didn't receive much attention until her fifth collection, American Primitive (1983), won the Pulitzer Prize. Although she is reluctant to identify herself too closely with organized religion, the faith she has expressed in such recent books as Thirst (2006), Red Bird (2008) and Evidence (2009), reveals a spirituality grounded not only in the natural world, but also in Christ. 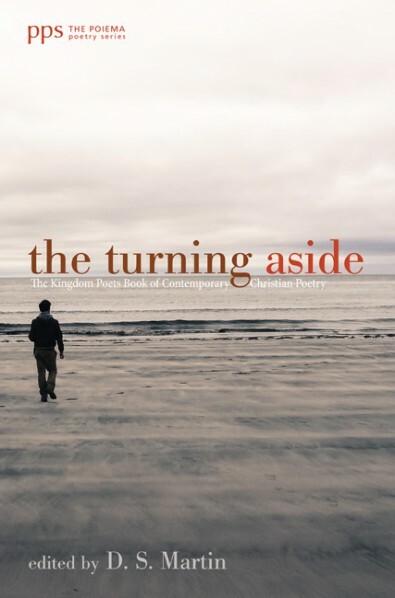 The Booklist review of Thirst says, “Spirituality has always been an element in Oliver's work, but as she writes of her grief after losing her longtime companion [Molly Malone Cook], her poems gradually become overtly Christian.” This is evident in such poems as “Coming to God: First Days”, “The Vast Ocean Begins Just Outside Our Church: The Eucharist” and “Six Recognitions of the Lord”. All from that book. Teacher, what do you mean? But faith is still there, and silent. and will never in fact be old. carrying his sandals, and singing? 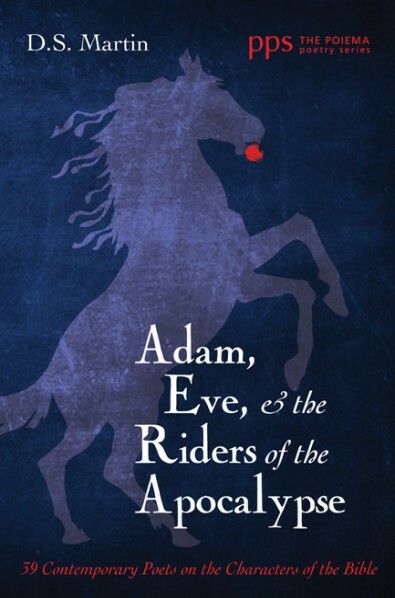 Red Bird here, and my review for The Cresset of her boook Evidence, here. This is the first Kingdom Poets post about Mary Oliver: second post, third post.